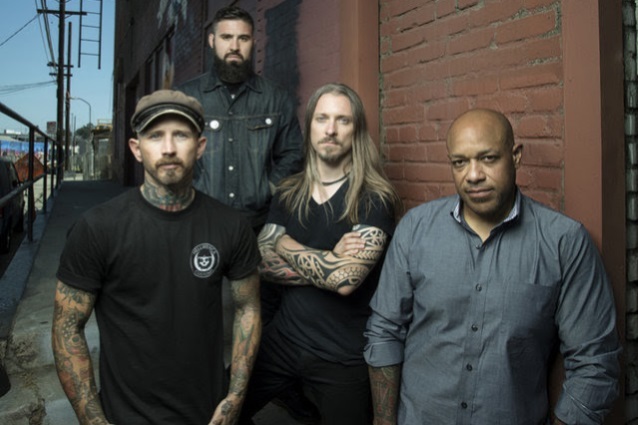 LIGHT THE TORCH (formerly DEVIL YOU KNOW), the band fronted by former KILLSWITCH ENGAGE singer Howard Jones, will play its first show ever at Saint Vitus in Brooklyn, New York on Monday, July 9. Fans from all over the world can "attend," as Revolver will livestream the entire performance via Facebook Live. The concert will include contests and giveaways. Tickets for the show are $10. LIGHT THE TORCH will then hit the road for the rest of the month, including supporting GWAR for several Midwest dates. After that, LIGHT THE TORCH will serve as the opening act on the upcoming TRIVIUM and AVATAR North American tour, which runs from October 3 through November 3. LIGHT THE TORCH members are eager to return to the touring circuit. "We are excited and ready return to the road," Jones said. "We can't think of a better way to support our new album, 'Revival', than with GWAR in July and TRIVIUM and AVATAR in the fall. Come join us for good times and singalongs." "It's been too long since we have performed, and with our new album, we are going to make up for lost time," said guitarist Francesco Artusato. "Come hang with us when we come through your town with GWAR this summer and with TRIVIUM and AVATAR in the fall. We can't wait to see you all!" 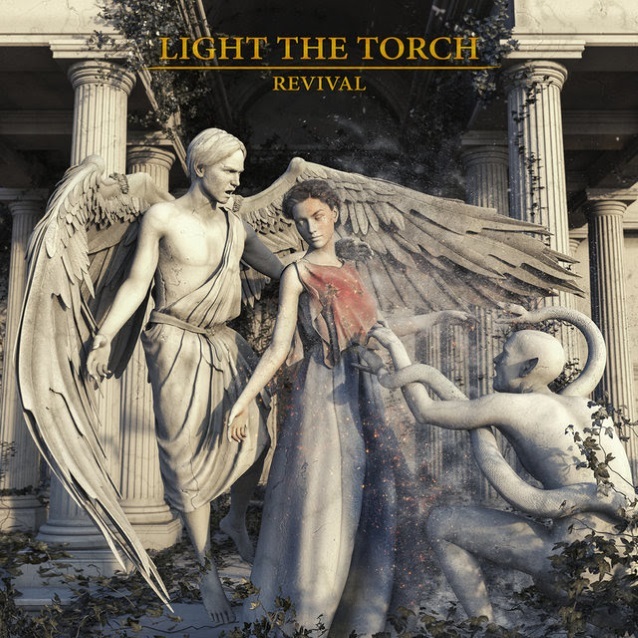 LIGHT THE TORCH's debut album, "Revival", was released in March via Nuclear Blast Entertainment. In addition to Jones and Artusato, LIGHT THE TORCH features bassist Ryan Wombacher (BLEEDING THROUGH). 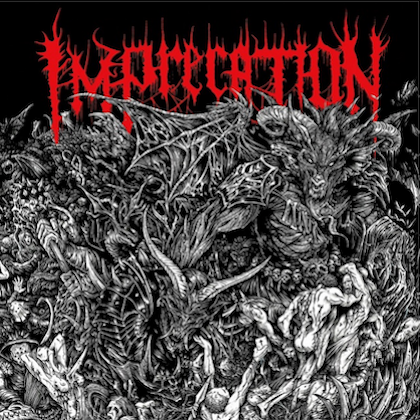 For "Revival", they were joined by EXTINCTION A.D. drummer Mike "Scuzz" Sciulara. DEVIL YOU KNOW's name change was prompted by a dispute with the band's former drummer, John Sankey, who left the group in June 2016. 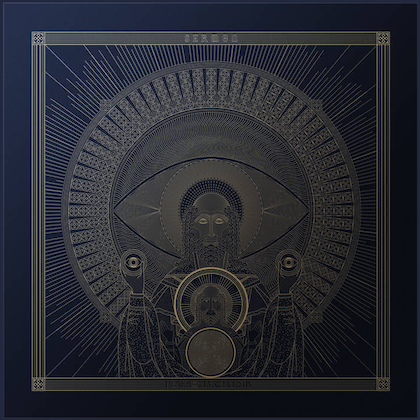 DEVIL YOU KNOW released two albums through Nuclear Blast Entertainment: 2014's "The Beauty Of Destruction" and 2015's "They Bleed Red". In addition to playing songs from its debut, LIGHT THE TORCH will perform DEVIL YOU KNOW songs at its live shows.